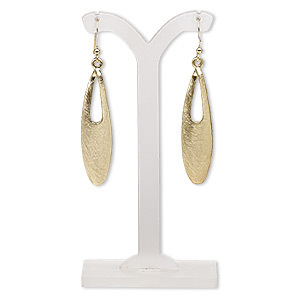 Item Number: H20-7302JD Have a question about this item? 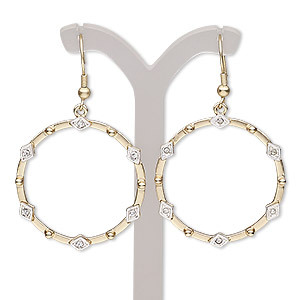 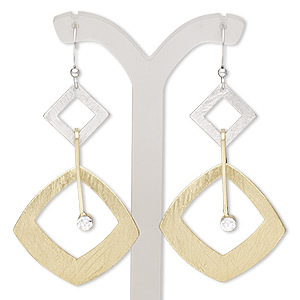 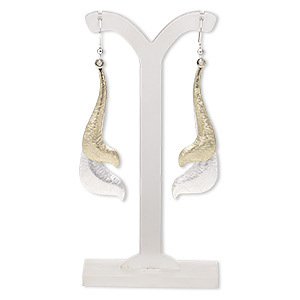 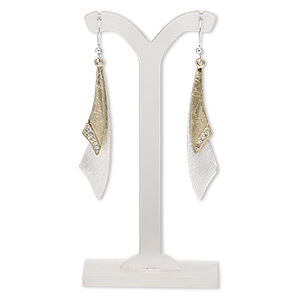 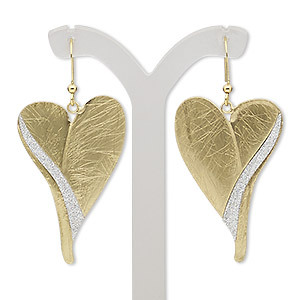 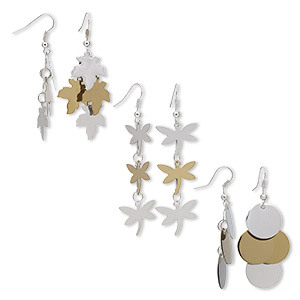 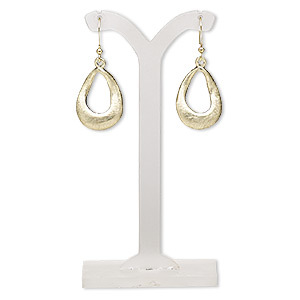 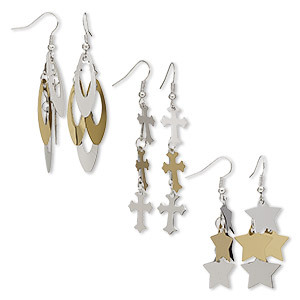 Earrings with mixed metal finishes have a retro swinging '60s look that's right on target for fashion trends. 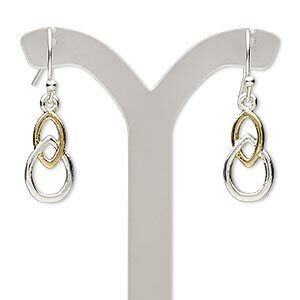 This attractive design will be a great addition to your jewelry lines. 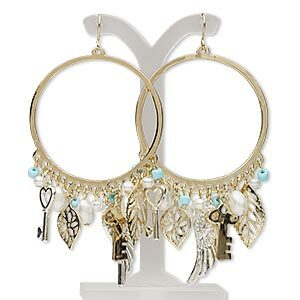 Rubber earnuts included.